Sharon Marie Stanley – Peterson Mortuary, Inc.
Celebration of Life Visitation: Friday, April 19th, 2019, 5:00 PM to 7:00 PM, Peterson Mortuary, 212 S. Locust Street, Glenwood, Iowa. 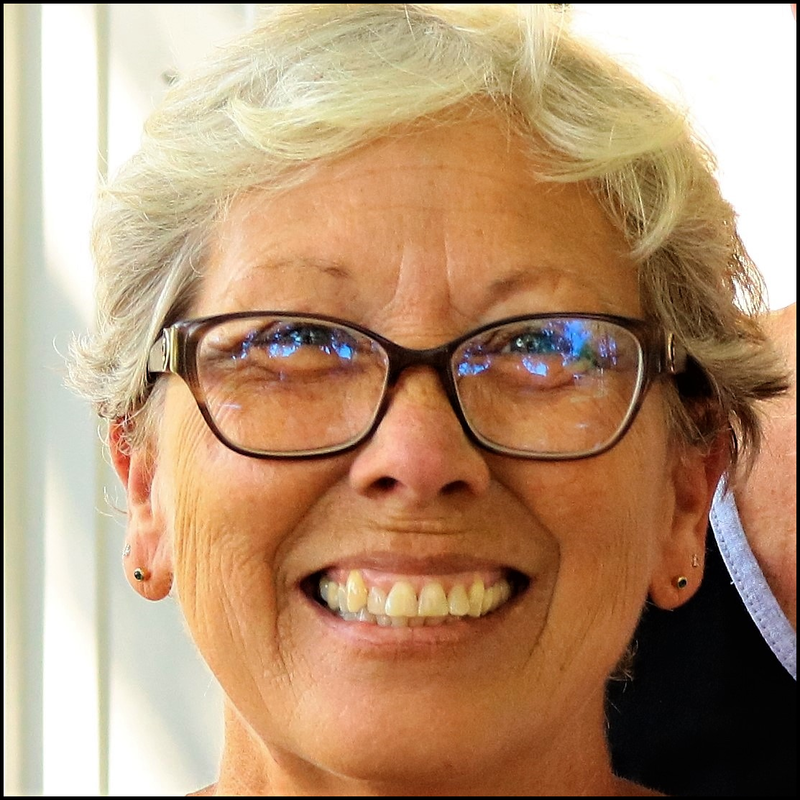 Sharon Marie Stanley, 62 of Glenwood, Iowa passed away April 15, 2019 in Council Bluffs, Iowa. She was born December 17, 1956 in Omaha, Nebraska to Robert Dean and Jean Blossom (Hawkins) Freemyer. Sharon was united in marriage to Terry Lee Stanley on September 25, 1993 in Glenwood, Iowa. Before her retirement she was employed at Linnwood Estates in the dietary department. She loved gardening, her canine companions and coordinating family gatherings. She was a kind and loving person who will be missed by all who knew her. Preceding Sharon in passing were her parents and brother Teddy Bersane. Survivors include her husband Terry Stanley of Glenwood, Iowa; children Sean Stanley of Glenwood, Iowa; Diana Stanley of New Albin, Iowa; Steffany (David) Barr of Des Moines, Iowa; grandchildren Cheldyn, Brooke and Anissa Stanley and Graeme Barr; siblings Casey (Culline) Freemyer; Yvonne Wilson; Teresa Jacobsen all of Tabor, Iowa; several nieces, nephews, extended relatives and many friends. There will be a reception immediately following the Celebration of Life Visitation at the Glenwood American Legion Post 141. The family will direct memorials to the Southwest Iowa Flood Victims. Interment to be held at a later date. My sweet cousin sister. I am so thankful God put us together growing up. I will always have that special place in my heart and being that belong to you. I’m talking to you with my heart and I feel like you know…..always…the 4-C’s forever. I loved working with Sharon. She was such a wonderful person with a huge heart. I was so lucky to have her in my life. Prayers and hugs to all of the family . She so loved all of you. To my cousins; Keep your eyes on that Great Day of no more tears, no more separations, only Indescribable JOY. So very sorry for the loss of the beautiful lady!! She had a heart of gold and was such a sweet lady and was loved by many!! Hugs to the family!! Terry, so sorry to hear this. Prayers to you and your family. Sharon was a very kind person and always could make Your day brighter. I’ll always remember her hugs and bright smiles whenever we saw each other. 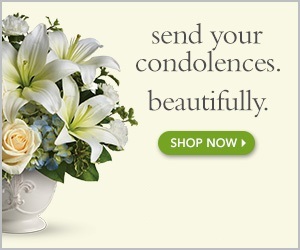 Terry sorry for your loss. You and your family are in our family’s thoughts and prayers.